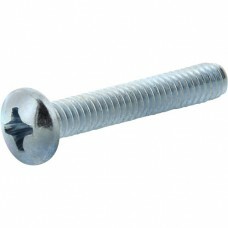 The Hillman Group was started in 1964 as a fastener company, serving independently-owned hardware stores. During the past five decades, Hillman has leveraged their unique ability to simplify the hardware buying experience and become the industry leader to top home improvement and local hardware retailers. Founder, Max W. Hillman, Sr., led the company with an emphasis on outstanding service, quality products and with an innovative spirit. Even though they've grown into a North American category leader with more than 130,000 SKUs, his values and principles continue to inspire the Hillman team. 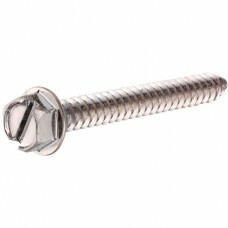 Stainless Steel Slotted Hex Washer Head Sheet Metal Screw #8 x 3/4".FEATURES:Design makes it easy fo.. 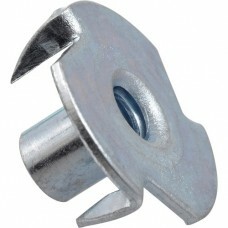 These tee nuts are the same size as Lee Precision FL2379 and are functionally equal.Tee nuts put ste..
Hillman Zinc Pan Head Phillips Machine Screws feature a machine-cut thread throughout the length of ..
Hillman Zinc Pan Head Sheet Metal Screws, or tapping screws, are highly versatile. Though they are d.. 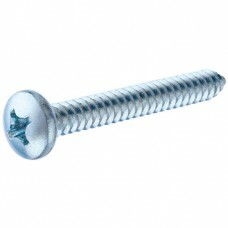 These screws are the same size as Lee Precision FL1080 and are functionally equal.Sheet metal screws..